Sharon Becker Creations: March All-Digi Blog Train Sign Up! March All-Digi Blog Train Sign Up! 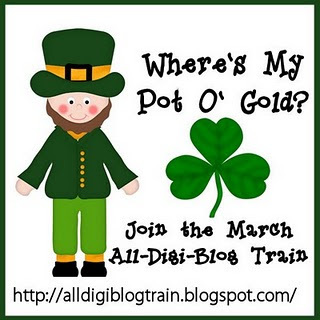 Join in for the March All-Digi Blog Train Pot O' Gold. 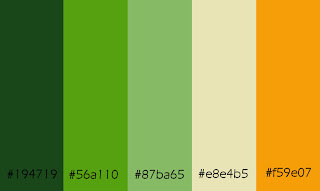 March is the month for the wearing of the green and all things Irish. 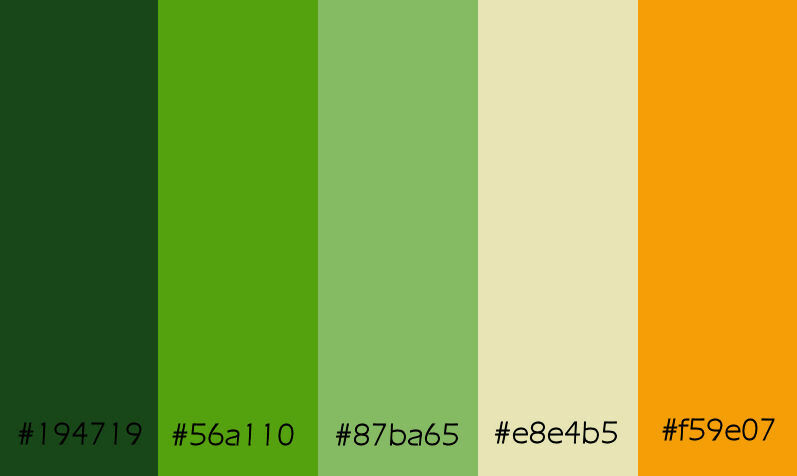 add black, white, silver and gold, lots and lots of gold. Anything digi-scrap, printable, hybrid, etc.